Set atop the Aravalli Hills, amongst the dry desert state of Rajasthan, lies an alluring picturesque hill station; Mount Abu. 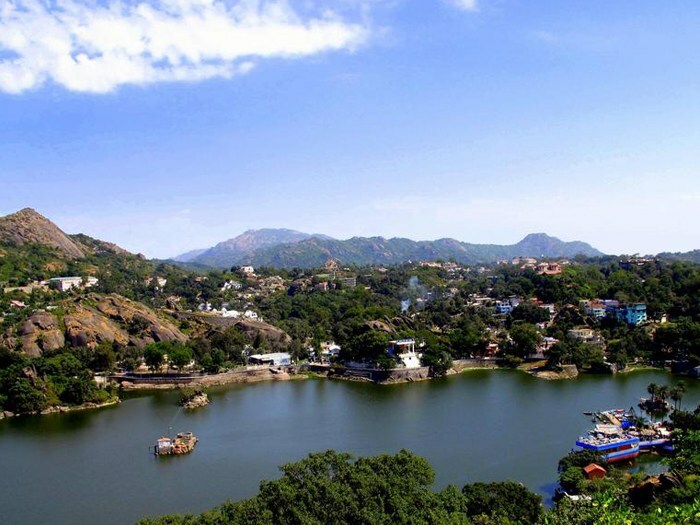 Often referred as ‘an oasis in the desert’ Mount Abu is home to rivers, lakes, waterfalls and evergreen forests. With pristine waters of the Nakki lake that lies at its epicenter, ornately carved Dilwara Jain Temples nearby and the highest peak in the Aravalli’s, Guru Shikhar, Mount Abu offers cool climate and pleasing views over the arid plains to its guests who flock in the tiny town to escape the dreaded summer days. 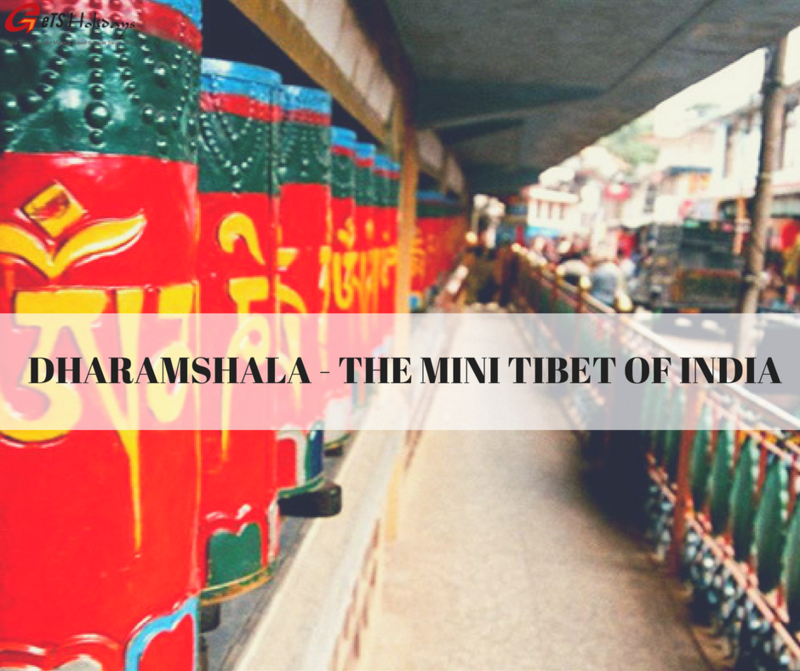 The sleepy hill station comes alive each year, when the annual Winter Festival takes place in December. The festival is a celebration of culture and heritage, skilled craftsmanship, folk dances and music, all against a scenic backdrop, paying homage to the rich colorful heritage of Rajasthan. The extravaganza brings together craftsmen, artists and performers from every corner of the state. 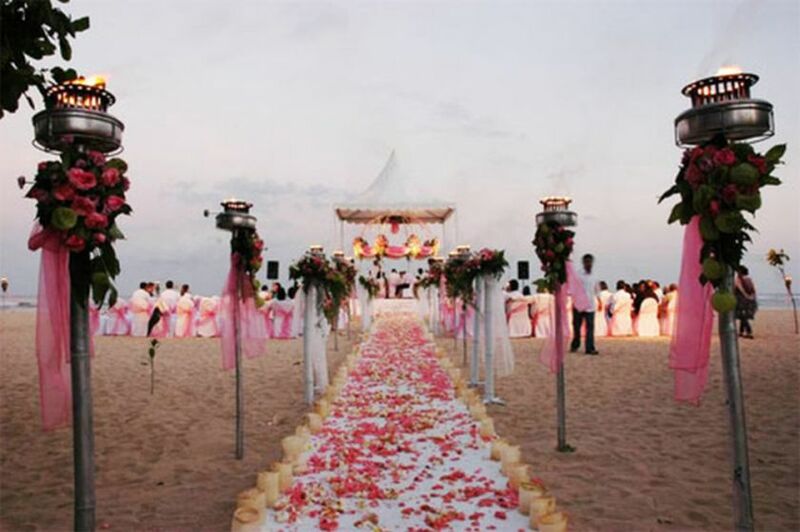 Flaring sports and entertainment events, such as kite flying, rowing competitions and poetry sessions entertain the guests, leaving them mesmerized. The audience can witness traditional Rajasthani and Gujarati folk dances and music like beautiful and graceful Gair, Ghoomar and Daph dances of Rajasthan. 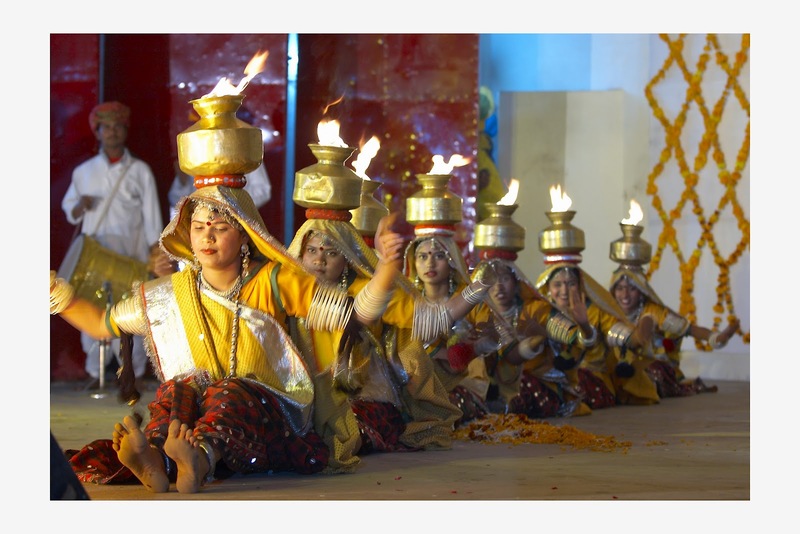 Locals from all over the state of Rajasthan participate featuring traditional dancing concerts, fairs, games and a fireworks display. A grand procession to Nakki Lake marks the beginning of the festival. 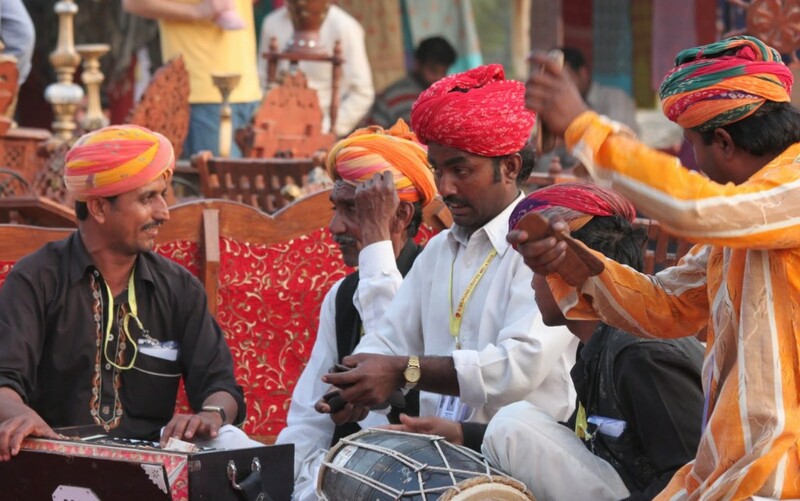 The Mount Abu festival is the only one, where cricket has been introduced as a part of the celebrations. Other events include skating, horse races, boat races on the lake, tug of war as well as matka(earthern pots) races. The evenings are colorful and incandescent celebrations filled with dance and music, including Sham-e-Qawalli, an eagerly anticipated event which sees the presence of several well-known qawalli singers. 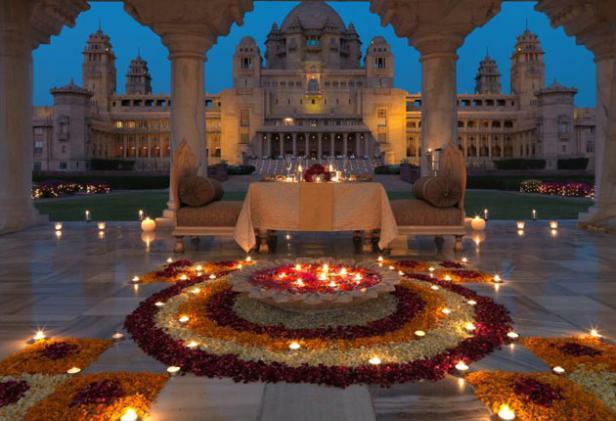 Organized by Rajasthan Tourism, this festival begins with ballad singing and a traditional procession that gathers at the stunning Nakki Lake with the ‘Deepdaan’(earthen lamps, floated in water) ceremony in the evening, where hundreds of diyas (earthen lamps) are set afloat in the lake waters to pay respect to the ancestors. A spectacular stunning display of fireworks ends the festival on a wonderful note. 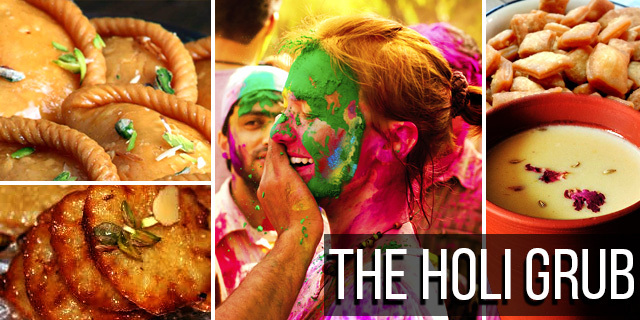 When is the Winter Festival celebrated in India? 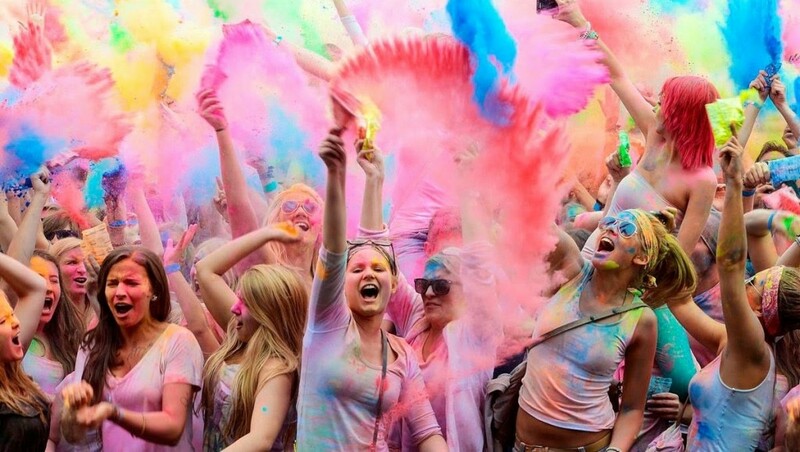 The Winter Festival is usually celebrated in Mount Abu in the last week of the month of December, every year. In 2018, it will be celebrated from December 29th to December 30th. Trivia: Don’t miss to visit the five magnificent marble temples of Dilwara, a sacred pilgrimage site for the Jains, were built over a period of 200 years. Sunset shots at Sunset Point Mount Abu. Shopping: Leather belts and bags at Nakki Lake Market. Don’t forget to bargain hard.